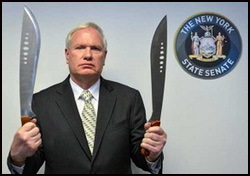 February 20, 2015: In yet another example of the sort of knee jerk, over reactive, nanny state governance that we have come to expect from New York, NY State Senator Tony Avella of Queens is proposing to ban people from possessing machetes. Even crazier, there’s no definition of a “machete” in New York law, so it would be entirely up to law enforcement and prosecutors to determine where a knife ends and a machete begins. 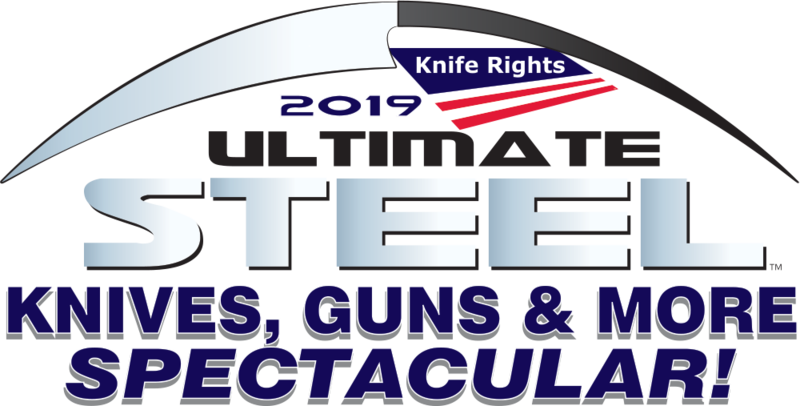 Unfortunately, we know all too well how knife laws can be abused in New York with a history of tens of thousands of needless arrests in New York City. The legislation is the politician’s simple-minded response to the July death of Terrance Grier, age 17, who died from being slashed in the neck by a machete during a fight. In October an now identified man was seen on video slashing a victim with a machete during an argument in a Bronx restaurant. Of course, a lot more people in New York City have been attacked and murdered with kitchen knives than have ever been attacked with a machete. Last we looked, nobody was calling for New York to ban possession of kitchen knives. A machete, like a kitchen knife, or any other knife, is simply a common tool used daily by many New Yorkers at home, work and recreation. It is the height of insanity to try and blame the tool for a criminal’s misuse of that tool to commit a violent crime. Banning possession of this common tool is simply stupid. Use of any object, tool or otherwise, to commit violence on another person is already a crime in New York. Sen. Avella should withdraw his bill immediately and deal with the real problems his constituents face daily.